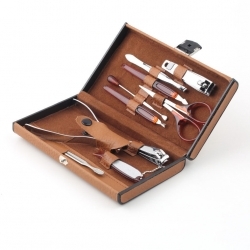 The Deluxe 10 piece manicure set for Journey and finelife includes all the tools you need for complete nail care. keep your journey more comfortable. It is necessary for your finelife.